Worksop based plastics recycling company, MBA Polymers, has strengthened its team with the appointment of experienced Quality and Technical Manager, Bryn Williams. Bryn joined the firm in August 2017 to support the team in creating high quality products and develop the company’s product portfolio. Bryn comes with a wealth of experience, a BSc in Chemistry, further education in Polymer Technology and 20 years involvement in the industry. His previous positions include Product Development Manager and Quality Manager at BPI Recycled Products. MBA Polymers is a world leader in the production of post-consumer recycled plastics. We source 100% of our feedstock from post-consumer goods diverted from landfill or incineration, and our proprietary process means that a single tonne of our recycled product saves approximately 4.8 tons of CO2 compared with the manufacture of virgin materials. 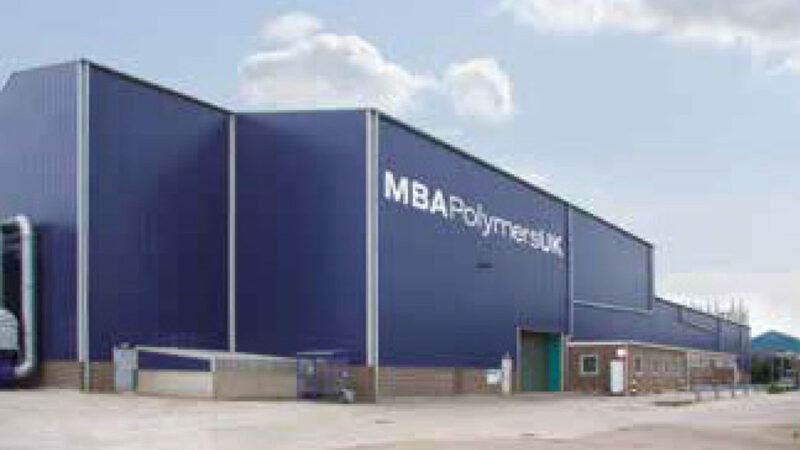 MBA Polymers UK is a JV with EMR (European Metal Recycling), one of the world’s largest metal recyclers with approximately 150 facilities globally. Please visit EMR’s website http://emrgroup.com/ for more information on the Group and recent developments.